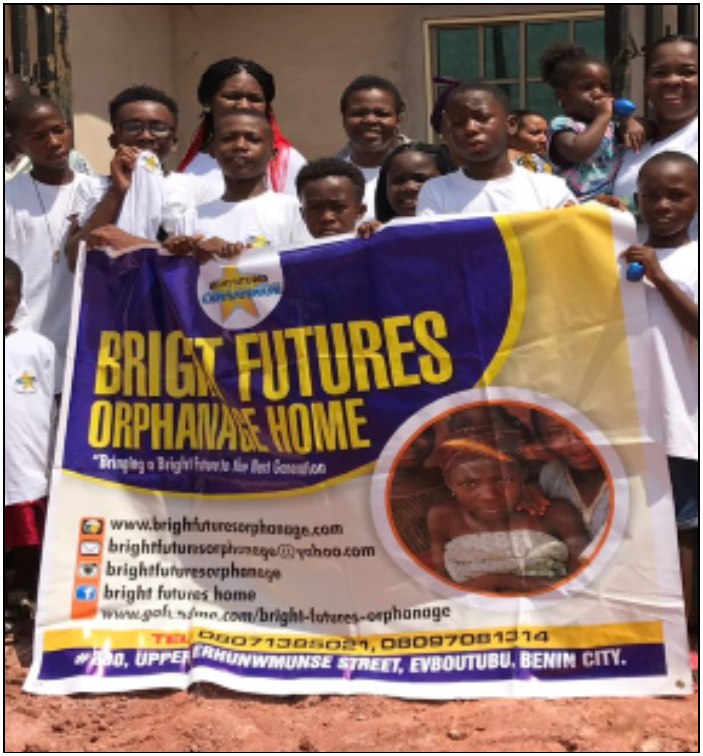 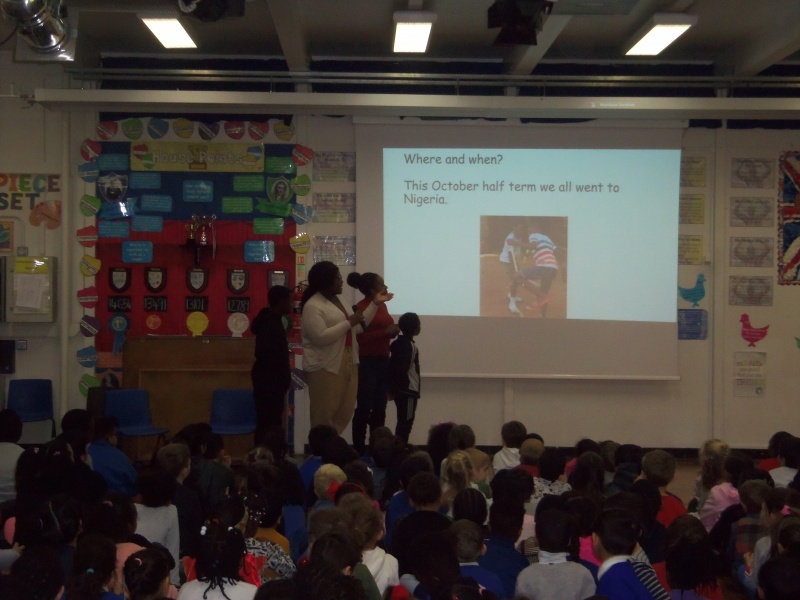 Pupils got to wear non school uniform to raise money for Bright Futures Orphanage in Nigeria today. 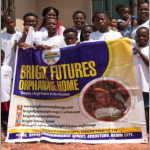 All the contributions will be used towards children’s beds, toys, school uniform, meals, medical bills, toiletries, books and all the resources to meet every child’s individual needs. 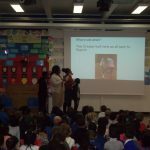 Pupils learnt more about the charity in an assembly.